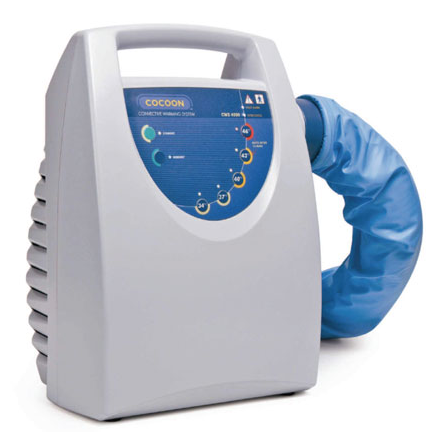 Medical Solutions designs, produces and sells products to combat hypothermia. 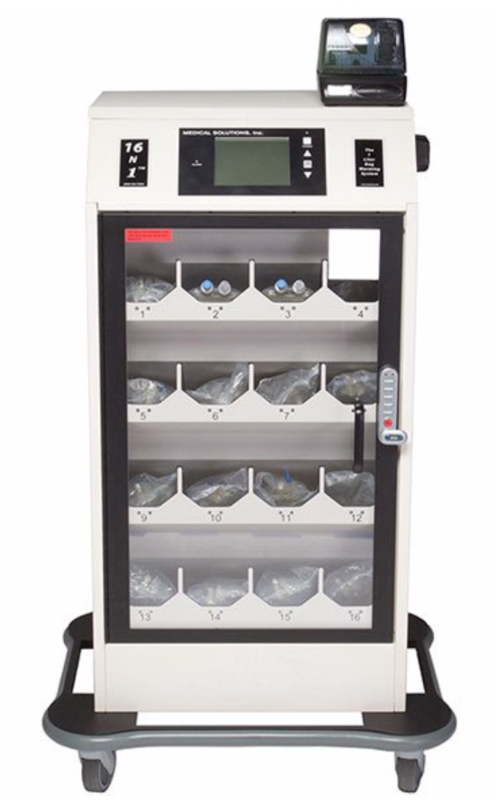 Our charter is to provide superlative products that assist in the reduction of hypothermia and hypervolemia; aid in reducing the incidence of secondary infections; provide compliance with regulatory requirements, and produce greater patient satisfaction. If you would like additional information on Nonin products, please use our Contact Form.